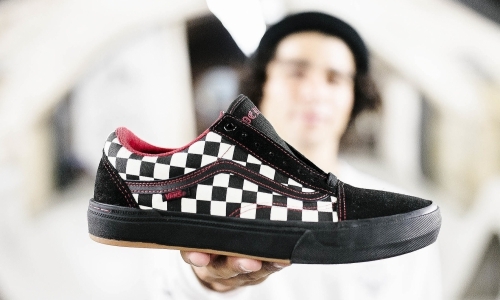 Matthias Dandois produces what is sure to be another outstandingly popular video for Vans. 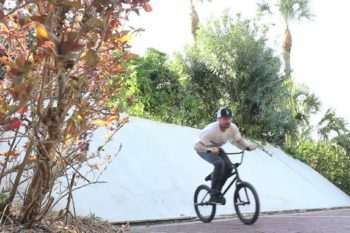 From Toulouse to Cape Town, Matthias blends flatland and street on his Haro in a way that is uniquely his own. 15 years on board, still having fun.